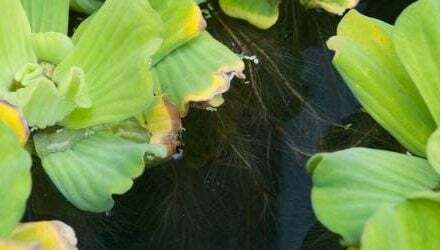 OATA is calling on all aquatic retailers and manufacturers to actively spread the Be Plant Wise message as it awaits draft Invasives legislation from the European Union. The draft regulation or directive comes out for consultation in the next couple of months and could have an enormous impact on what can be sold within the industry. “We need to be an active part of the solution to tackling the issue of non-native plants and fish invading our countryside, so the more that people within the industry can do to inform customers the better,” said OATA Chief Executive Keith Davenport. 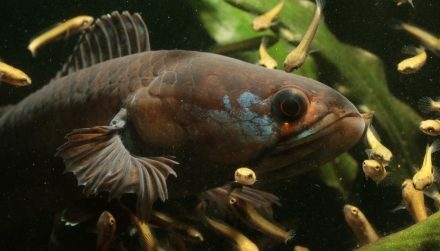 News of the draft legislation was announced at a meeting held last week in Brussels, which brought together senior EU officials and organisations to debate the problem of invasive species in Europe. At the meeting, entitled Biodiversity’s Ticking Time Bomb, Mr Davenport and Dr Alex Ploeg from Ornamental Fish International made the case for involving the trade in any consultations on the draft legislation. “We’re coming to the end of about five years of lobbying on this subject both at local and European levels. But it will start to get really serious now with the prospect of the draft regulation or directive coming out for consultation. I was pleased with the reception we got to our calls to involve the trade which I think shows that our representations so far have had an effect. And we’ll continue to hammer home our message that any legislation needs to be rational, proportionate and pragmatic. Include leaflets with all dry goods products and put online messages about not releasing plants or pets into the wild. OATA is happy to help with more information on this.